GYMPIE'S home grown country music darling Caityn Shadbolt has been nominated for two CMC Music Awards this year: Female Artist of the Year and Australian Video of the Year. A delighted Caitlyn made the announcement on her Facebook page this week, letting her fans know voting for the awards (which fans decide with their votes) is already underway. "Oh yeaahh! I've been nominated for two CMC Awards this year," she said. "I love these awards cause they're fan voted." Head to www.countrymusicchannel.com.au to vote and possibly win tickets to both the awards and they festival. Many of her more than 30,000 Facebook followers were quick to congratulate the rising star, who will perform with Reece Mastin in Tamworth next week at the Albert Hotel on Wednesday night. After a debut album, tour dates and major award nominations last year, Caitlyn is getting ready for a big 2018. She will perform at the inaugural Country Crossroads in the Vines festival in March along with headline act Billy Ray Cyrus. 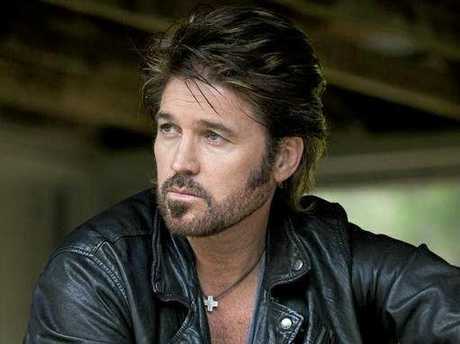 Country music singer Billy Ray Cyrus. Supplied by Sony Music. "It's going to be fantastic, and to head to the Hunter Valley for the show - it's just so beautiful," she said. Along with Cyrus, she'll share the billing with some of the biggest names in country music - the McClymonts, Lee Kernaghan and Kasey Chambers. "It's really nice to be recognised in the industry," she said of being asked to perform. "Pretty much straight after the festival I'll be heading to Bribie Island to open for Billy Ray's sideshows." 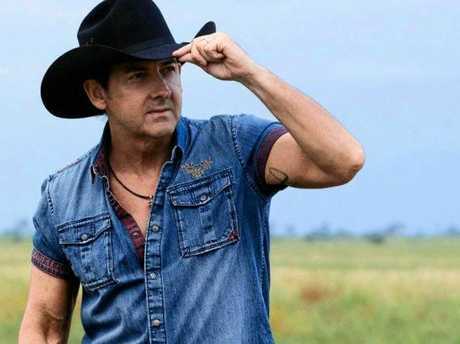 The addition of a new country music festival in Australia is a sign of things to come for Ms Shadbolt, who said the audience was growing. "There's definitely traction, particularly because of how big the genre is," she said. "There's a lot of crossover appeal with styles that are similar to country as well." 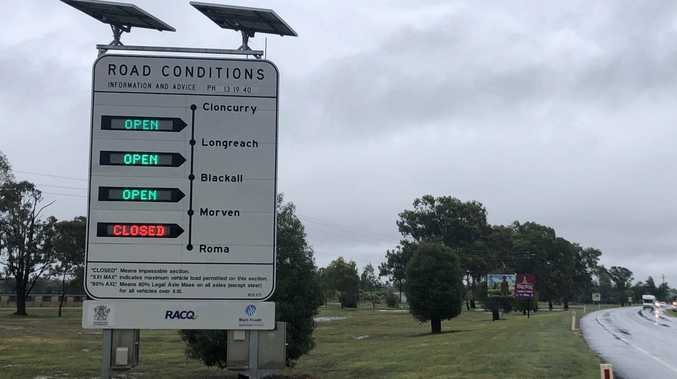 Asked if the local industry could become like its American counterpart, she said there were fundamental differences between Tamworth and Nashville. "The big characteristic is local artists are down to earth and very chilled out - people are happy to have a green room out the back of the truck," she said. "That feeling is important, it's a completely different attitude." With a pop-tinged approach to her music and songwriting, Ms Shadbolt has been branching out - looking to collaborate with different writers and styles. "It was a big year, a big learning curve definitely," she said. "Lately I've been really into the singer-songwriter world, lots of drums and guitars. With her work going forward, Ms Shadbolt said these new influences would hopefully play a part in her music, without abandoning her country and pop roots. Beyond tour dates, there are travel plans booked - and songs to be written for a sophomore album. "It's always an interesting situation, asking 'what have I got to write about' - am I too out of the circle of writing a song?" she said. With a tight-knit community of writers and musicians surrounding her, she's feeling confident for the future. Crossroads Country in the Vines will be on March 24, with Caitlyn playing at Bribie Island on March 25.